Fantasy baseball owners have to draw the line somewhere. Whether you are seeing the regression of an overachieving player or cannot wait longer for an high-ranked performer to deliver, things need to change when you’re on a losing streak. Here are 5 players who deserve to be dropped or benched ahead of Week Seven. 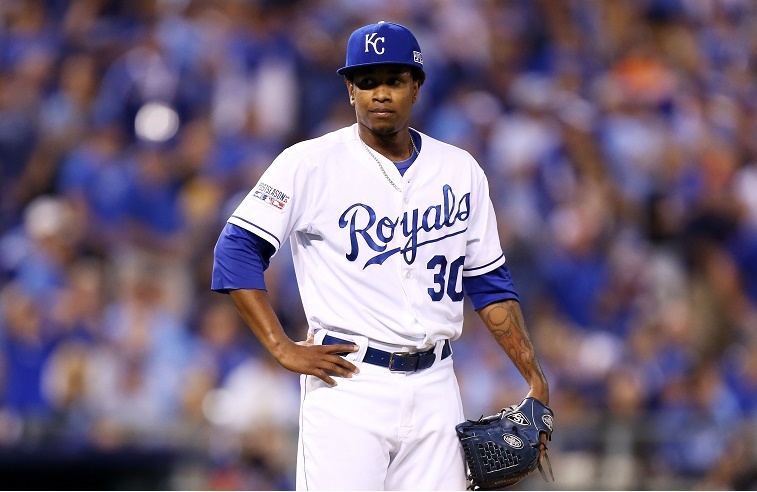 How frustrating is Yordano Ventura? Whether dealing with his ejections, his suspensions, or his 5.36 ERA, team owners have seen underachievement from every possible angle. His next start against Cincinnati should not inspire anyone with confidence, as his strikeout totals are nowhere near masking his high hit and walk totals. He may have potential, but the Royals’ No. 1 should be on the bench until he starts providing consistency. 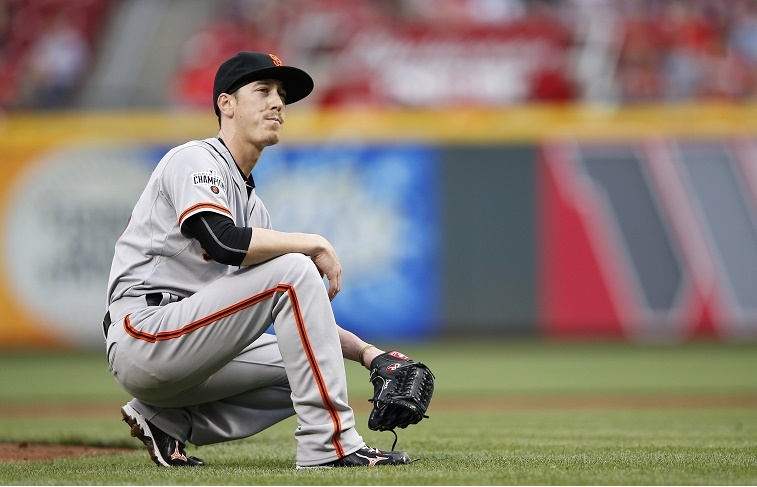 You may want to take a “sell high” position on Lincecum, but either way it would be wise to back off and see if The Freak can regain his early-season form. Most of us have been waiting for the other shoe to drop all season, and the right-hander’s May 14 outing in Cincy reminded us why. On top of the wildness (5 BB, 1 WP, 1 HB), Lincecum nearly gave up a grand slam in the first inning. Even if you think he has more in him in 2015, there is little reason to start him in Week Seven versus the Dodgers. Everyone responds to promotions differently. 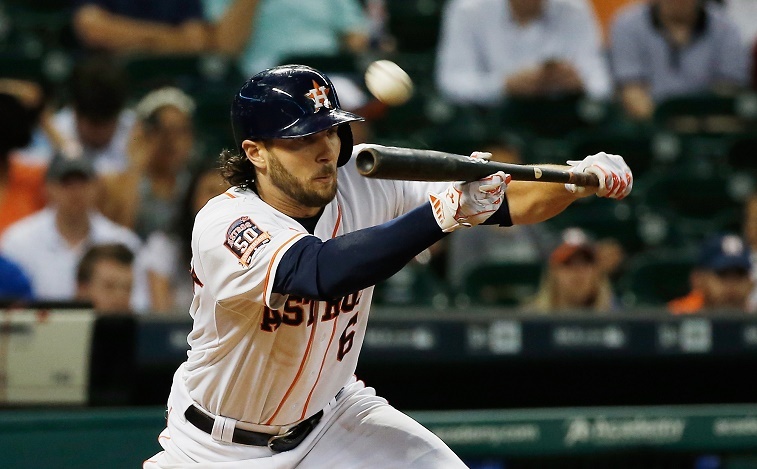 For Jake Marisnick, he celebrated his bump to leadoff duties by going 3-for-21 with 10 SO. At this rate, we don’t see him leading things off for Houston for very long. His horrid slump warrants a benching (if not a drop) as we cruise into Week Seven of the season. The widely available Shin-Soo Choo would make a nice upgrade for those who took a flyer on Marisnick. With Kenley Jansen on the DL all season, the Dodgers turned to Yimi Garcia for late-inning duties, with mostly exceptional results. Then Week Six happened. 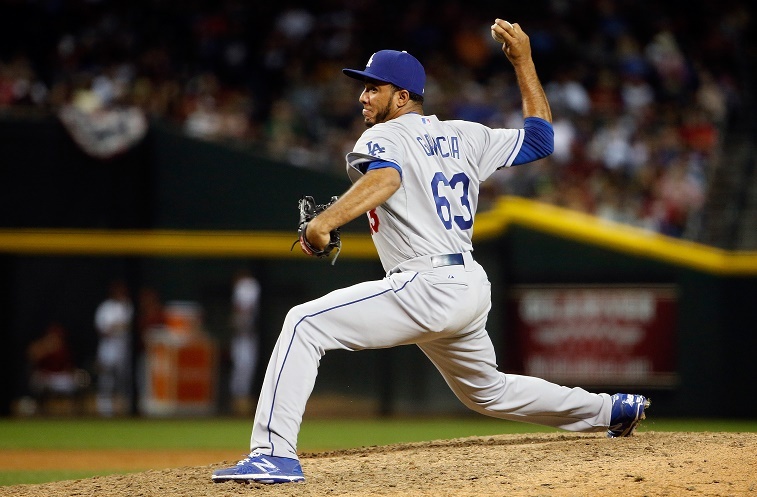 Though he deserved two losses for the ninth-inning bombs he surrendered in consecutive appearances, Garcia was bailed out by the Dodgers offense on May 11. Carlos Gonzalez then put a three-run HR on Garcia’s stat line May 14, this one resulting in the loss as well as the blown save. Jansen is supposedly set to return next week, so it’s time to consider it a good run and drop Garcia. 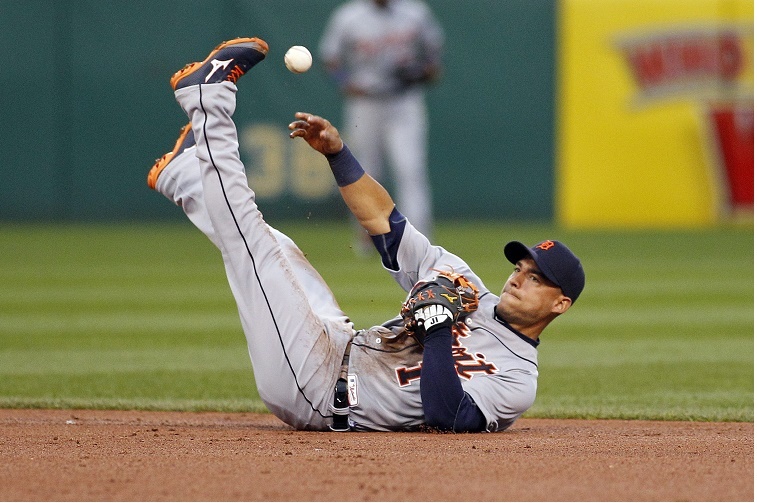 When Jose Iglesias is healthy, Fantasy owners get a high-average player with the potential for steals. Through six weeks of the 2015 MLB season, Iglesias has hardly been able to stay in the lineup and has been ineffective most of the time he’s played. As he barely checks in among the top 40 shortstops in the league, it’s time to say goodbye to Iglesias and take any of the widely available substitutes. Andrelton Simmons or Alexei Ramirez would be a better fit for the coming week.